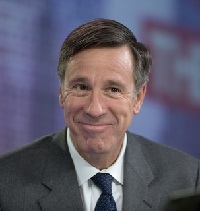 Marriott president and CEO Arne Sorenson said it was “emblematic of Marriott’s global expansion strategy which focuses on the highest lodging tiers as well as fast-growing international markets such as Hong Kong”. 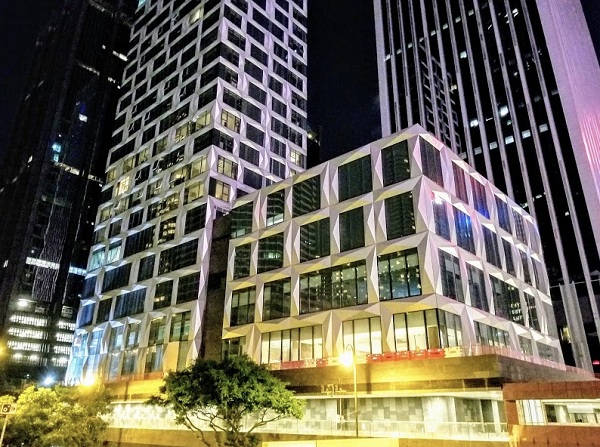 He added: “It’s thrilling to open our 7,000th property, an incredible milestone for a company that began as a nine-stool root-beer stand in 1927 and didn’t even open its first hotel until decades later. Marriott International’s first accommodation venture was the Twin Bridges Marriott, a four-storey motel in Virginia in the US.